Facebook-owned chatting app WhatsApp that has been a lifeline for many has been connecting people across the globe for almost a decade now. However, this may soon end at least for some for them. In a quiet update to an old blog post titled “support for older operating systems” on WhatsApp’s mobile devices support page, the company has revealed a list of devices and their operating systems that will become incompatible with the chatting application in 2018. While some devices featuring in the list have already stopped supporting the chat app, other devices may lose the support by the end of this calendar year. With 1.5 billion users around the world, withdrawal of WhatsApp facility will reduce millions of users from its platform in the next two years. 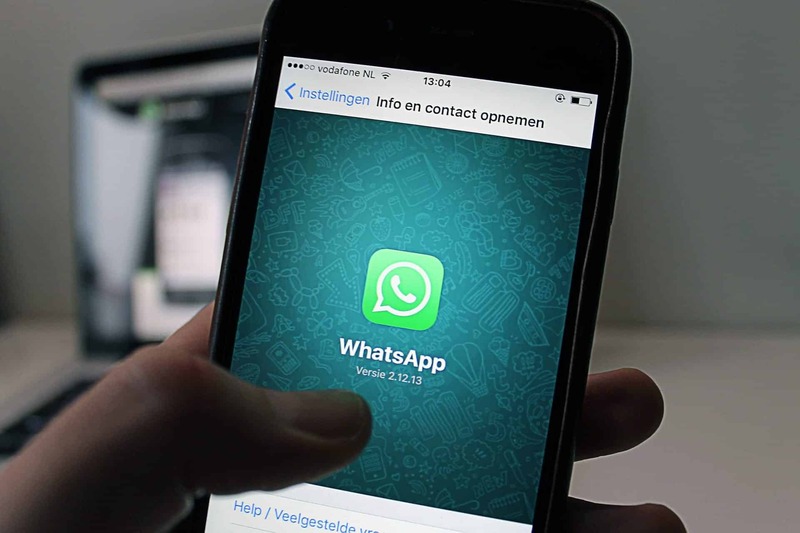 The reason the company is planning to withdraw the facility to run the WhatsApp app on a bunch of iPhones and Android phones, is that these devices and their operating systems (OS) will not be able to support the new features that WhatsApp plans to introduce in the future. In the update, the company has clarified that the minimum requirement on any Android device to run Whatsapp is to have at least Android version 2.3.3, which means Android 2.1 (Eclair) and Android 2.2 (Froyo) will no longer be able to support WhatsApp. Further, phones running on the Android 2.3.7 (Gingerbread) will have support for two years. For iPhones, devices running below iOS version 7 and the iPhone 3GS will no longer be able to run WhatsApp. When it comes to Windows, Windows phones 7.0 and 8.0 will not be able to get WhatsApp updates this year. Also, BlackBerry OS and BlackBerry 10 and older are out of the reckoning. As far as Nokia handsets are concerned, the Nokia S40 OS or the Nokia Asha series phones will no longer support WhatsApp anymore. Also, the Nokia Symbian S60 will not support WhatsApp. From now on, the minimum requirement for the devices to run WhatsApp would be that it should be running on Android version 4.0 or later, iOS 8 and later for iPhones, and Windows 8.1 for Windows phone. If you are using any one of these affected mobile devices, it is recommended that you upgrade to a newer iOS version, or newer Windows OS, or to a newer Android running OS that your device can support. Wow, so many people here in Mexico who love WhatsApp on old phones. I wonder how this plays out worldwide in developing countries?